From April 4 we are going to offer support for all our free modules and free Magento templates via our community Magento forum. Got installed free modules? If you need an assistance in downloading, installing, updating and other information related to these extensions, you’re going to get this. We do provide a support for our free modules via forum. It was launched for sharing effective solutions for problem solving. The number of downloads on Magento Connect marketplace is continuously growing. The total popularity score is over 220 198. 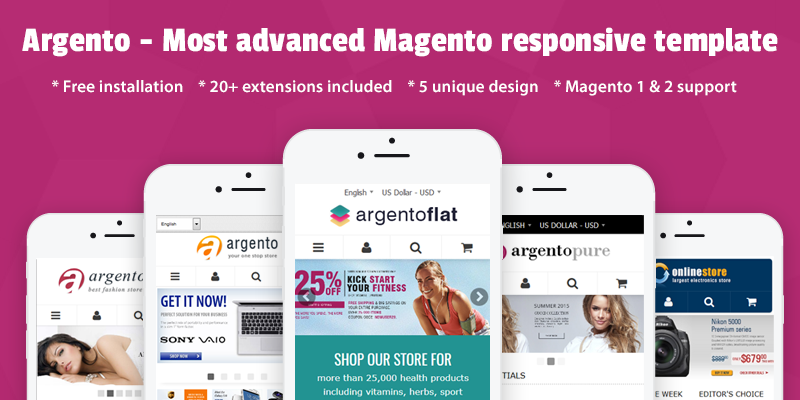 As a bonus we keep providing a professional support for free extensions including the help with common questions about Magento. You are most welcome to ask in our forum. Other users who’s been working with the same issues would help you to resolve. You are also invited to share your ideas if you have experienced with the problem with module and become more knowledgeable about this topic. This will improve understanding of magento community questions. Register for SwissUpLabs and watch forum space for latest discussions and replies. This entry was posted in News on April 27, 2016 by TemplatesMaster. What are some of the most common points people face while browsing? Vivid images? Yep. Any discount? So that’s exactly what users are looking for. Most of potential customers spend hours online every day in order to find advantageous deal and buy what they dream about. Why not to help users make a decision more quickly. Catch visitors with appealing daily deal block. Tell them there is the best deal for today only. You can show users a specific time limit within that customers have to make an order. Embed a countdown timer next to daily deals. It acts as a subconscious trigger to complete the purchase. 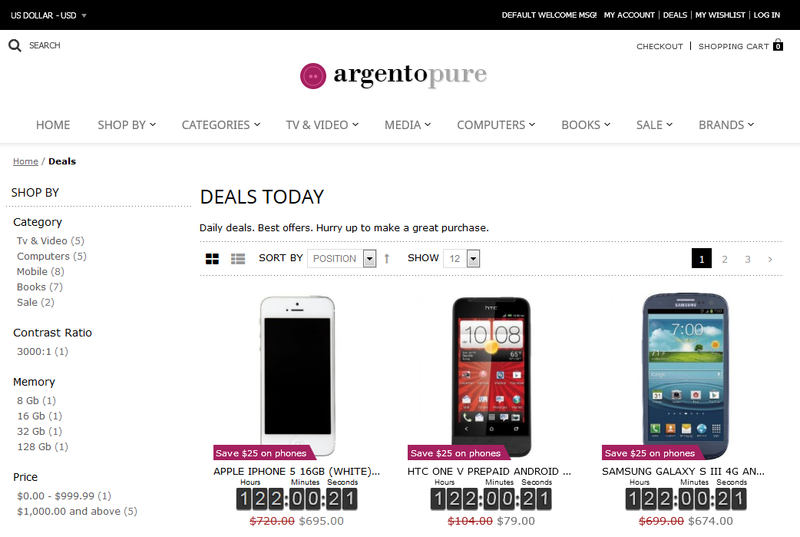 As you probably can guess today's post is about our new Daily Deals extension created for Magento platform. We’d like to share with you this win win way to increase your sales. 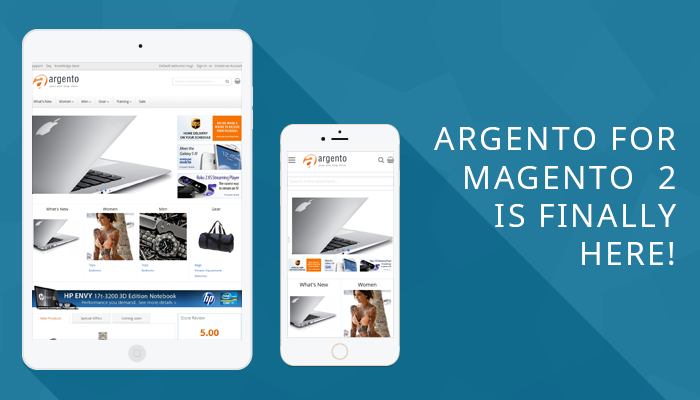 This entry was posted in Magento extensions on February 9, 2016 by TemplatesMaster. Magento 1.9.2.3 requires PHP 5.4+! This file was changed over Magento 1.9.2.3 release. You can see the difference between the previous and current versions on screenshot below. Please notice, only the problematic part of the code is displayed. First thing you should mention before updating to Magento 1.9.2.3 is to check with your hosting provider if PHP version is 5.4 or higher. This entry was posted in Magento tips on January 27, 2016 by TemplatesMaster. Welcome! Today we’d like to share a story of another great company that we are proud to work with. The company was one of the first major online sellers of woodworking products in the U.S. 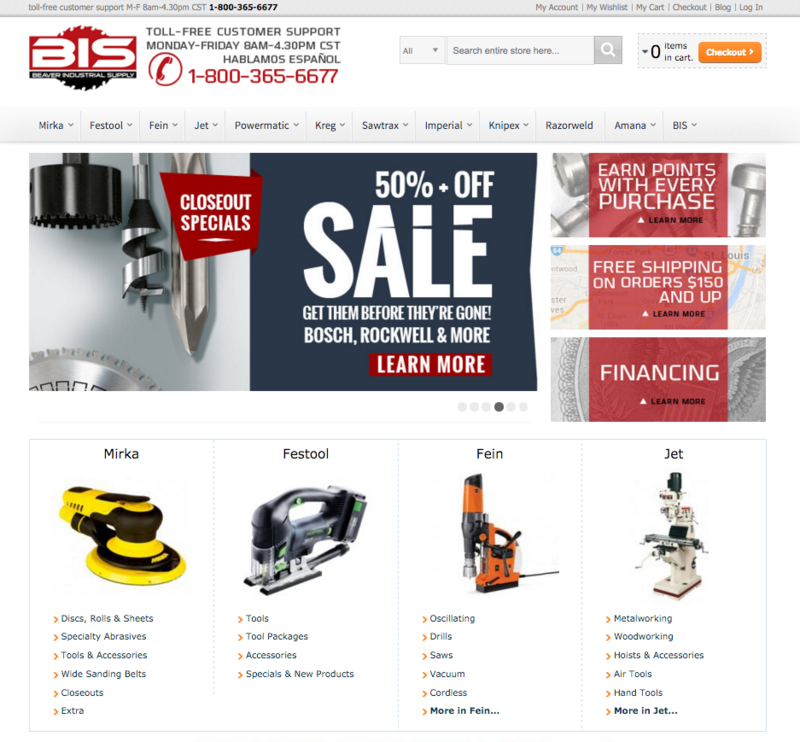 Since then, Beaver Industrial Supply has added additional quality products and product lines such as Festool, Jet Tools, Powermatic, Mirka Abrasives, Amana Tools, SawTrax, Triton Tools, Fein Tools, Imperial Blades, Kreg Tools and more, to its online store(s). This entry was posted in Case Study on January 6, 2016 by TemplatesMaster.